We are building a library! Thanks to a brilliant suggestion from J.P. Barnaby, Dreamspinner and Harmony Ink Press are building a library for the teens and young adults at the Lost-N-Found center in Atlanta, GA. Lost-N-Found is a non-profit agency actively working to take homeless LGBT youth off the street. Find out more about Lost-N-Found and how you can directly Adopt-A-Youth. We have two goals for 2013. Fill the shelves of the lending library in the center. Dreamspinner and Harmony Ink Press will be sending 50 paperbacks to the shelter on December 15. We’d like to send more, so we are inviting others to participate. For every $5 donated, we will send another book. You can donate as much or as little as you’d like. $1 from five people will still provide another book. 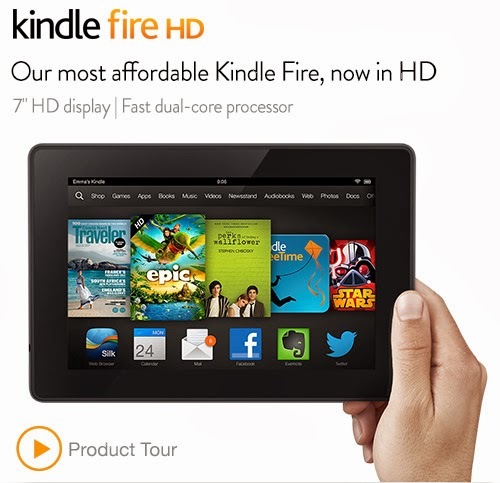 Put a Kindle Fire Tablet in the hands of each young adult in their resident program. Dreamspinner Press will be buying and filling the Kindles with fiction and non-fiction. We’ve asked the Center’s director for recommendations on non-fiction titles that would be helpful and relevant. The Kindles are a gift and will belong to the residents. We hope to continue this gift through 2014 as new residents move in and graduate out. Donations are now closed. Thank you to everyone for their generosity. Books were sent on December 17, 2013. EDIT: Due to the overwhelming response, we are working with Lost-N-Found to provide a full range of LGBTIQ fiction and non-fiction to create a balanced library. Bold Strokes Books has joined our project to help supply the full range of LGBTIQ fiction to the center. I love this. Wish I could send more, but I hope it all adds up to a wonderful YA library. Just donated and posted this on Facebook and Twitter. What a great thing for these youth! We have had wonderful support. The shelves will be full by Christmas! Thank you. Thank you for spreading the word. I'm so excited! What if HI authors wanted to donate their royalties? Could we? What a great idea. Glad to make a donation. This is a wonderful idea, and I am so happy to be a part of such a giving and wonderful community. Thanks to you, J.P., and Dreamspinner for such a selfless and caring act. So happy to help, support it, and to spread the word! What a fabulous idea!!! Glad to help these kids out!!! We can definitely arrange that. Let me know what time period you want to donate. We do have a great community, filled with so many awesome people. I'm constantly amazed by their generosity and supportive spirit. Do you want book donations from authors? Definitely! I'll get a shipping address for the center and post it. Every time I think about this endeavor it brings a smile to my face. 😀 Glad to help. What an incredible idea, E! Donated and sharing!!! We are part of such a sharing group of people. I couldn't sleep last night I was so excited. What a beautiful thing. Donated and reblogged. Just donated. This is a wonderful idea. Hope the shelves are overflowing. Thank you! They will be. I'm blown away by the support and generosity.